Nigerians originated from Nigeria, one of the most populated countries in the world where one in four people residing in the continent of Africa are Nigerian. Nigeria is a country with varying languages and customs of over 500 different people groups. A few of the largest people groups are the Hausa, Yoruba, Igbo and Fulani. Although they speak their own distinct people group language, the English language is the lingua franca of Nigerians. Nigerians are also a religiously diverse peoples, with some adhering to Islam and and others being Christians. Nigerians are nearly equally divided into Christians and Muslims, with a small minority of adherents of animism and other religions. A large percentage of Nigerians in North America are Christian Protestants with a minority being Roman Catholics. Pray evangelical Nigerians will live a life on mission sharing boldly the message of Christ. 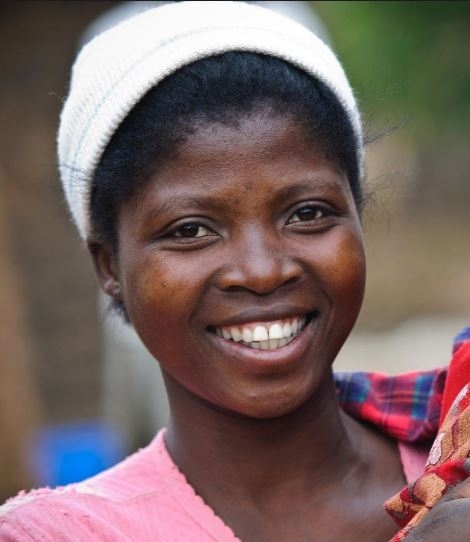 Pray evangelical Nigerians will grow strong in their faith in Jesus Christ. Displaying 1-30 of 43 results.